What digital platforms should you advertise on? In 2017, there are countless platforms, social networks, and services to market on and there are even more consumers to target. To paint a picture of just how big the market has become, it is reported that 95% of Google’s revenue comes from online advertising! With more and more companies ramping up their digital marketing initiatives and new eCommerce businesses wanting in on the action, it can be difficult to figure out just where to start. The days of going to an ad agency, laying out a budget, and then being wowed by the creative produced are over (sorry, Don Draper). In the digital world, it’s all about serving those creative ad units to tightly targeted users. 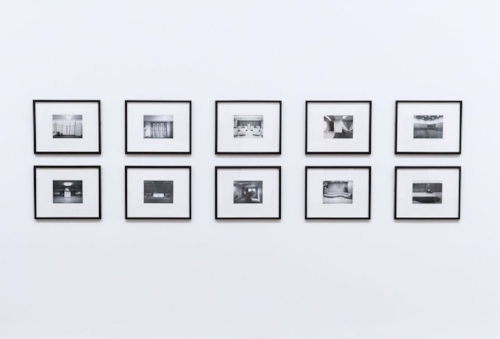 Yes, the creative needs to still be on point, but now we can more effectively advertise to in-market consumers and then measure the success and reach of each campaign we launch. So, what digital platforms should you advertise on? We’ve broken down a few of the major ways you can advertise online below. Good luck! Display casts a wide net. Using services like Pollen or Google, a brand can successfully advertise on millions of ad enabled websites. Using display advertising is a great way to acquire new customers and retarget those who have already visited your site as you have the ability to follow those users wherever they go on the web. If you already know what demographics you’d like to target, display is a great way to go. During December of 2016, Facebook boasted 1.23 billion daily active users on their social network! Further, the average American spends more than 40 minutes per day on Facebook. This poses a tremendous opportunity for marketers to get in front of potential customers and remind them about their products. Facebook is a truly great retargeting tool as brands can serve ads right in a user’s newsfeed. 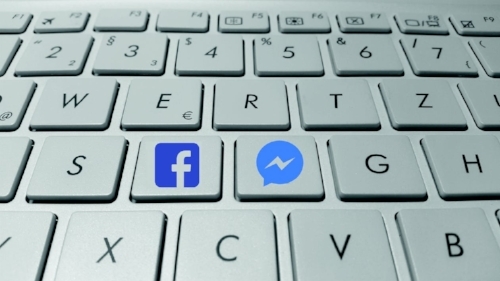 If you’re looking to ramp up your conversions, Facebook is a great tool! If you have video ads on hand or are able to create some with relative ease, we urge you to jump into the game (Pollen can help too)! Video advertising is ramping up and 2016 saw 35% of all online advertising spend going to video ads. As far as demographics, YouTube and YouTube Mobile reach more 18-49 year olds than any cable network. 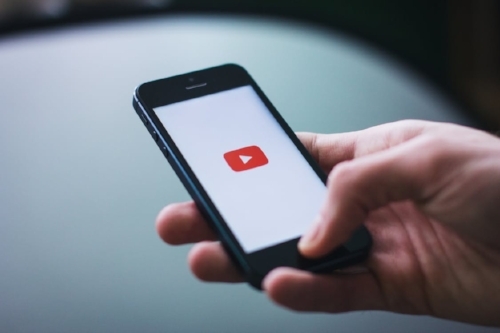 And if you’re looking for exposure into an international market, YouTube can be navigated in a total of 76 languages, allowing you to easily target international customers. 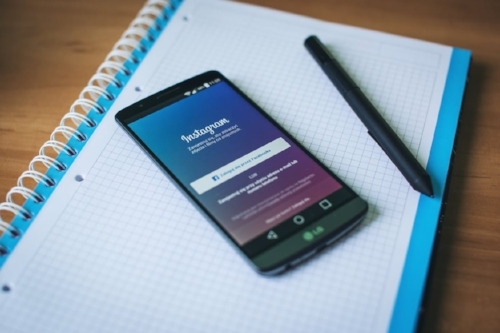 Another great medium to gain exposure in international markets is Instagram. With 80% of traffic coming from outside of the U.S. Instagram provides a unique opportunity to target world wide customers. On the domestic front, Instagram is used by 31% of the American female population and 24% of American men. 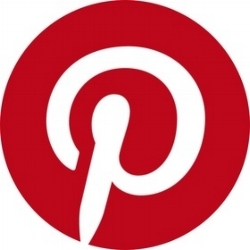 Pintrest is another female skewing social platform taking up 81% of their user base. The median age of Pintrest users is 40 and they also skew to a higher income bracket. If this sounds like your audience, it’s time to jump on Pintrest advertising! If you’re looking to target a younger audience, this is your ticket! 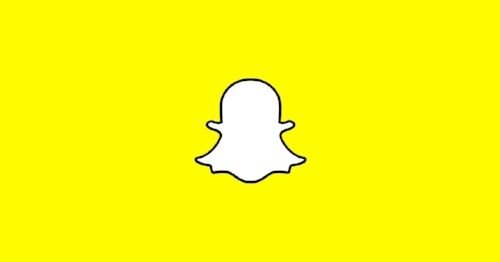 60% of Snapchat mobile users are between the ages of 13 and 34 making it one of the younger skewing platforms to advertise on. There are countless social networks, sites, and platforms to utilize. Online advertising is holistic pursuit and no one platform will conquer every goal for you; however, by allocating budget appropriately throughout the above services, you’ll be on the right track to making smarter decisions about audience targeting and be able to get in front of your desired customers. Any other platforms you like to use? Feel free to comment below!